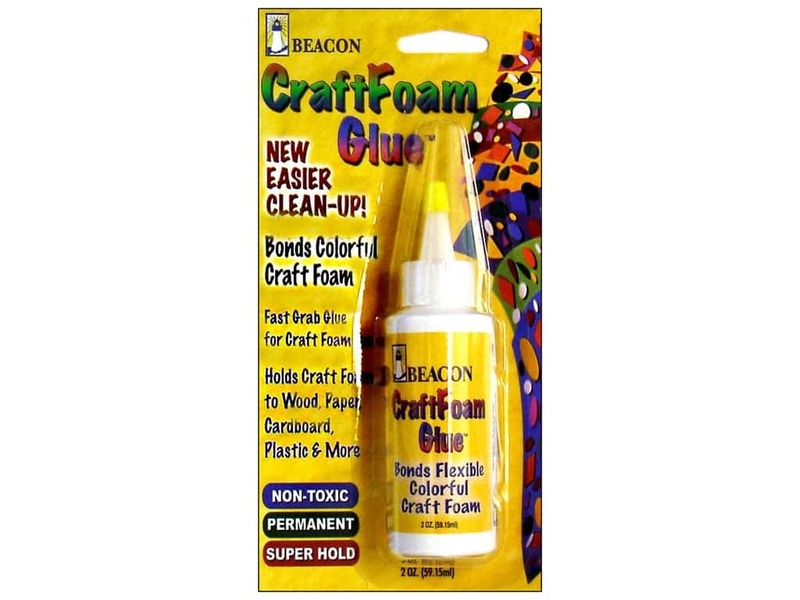 Description: Beacon CraftFoam Glue is the best non-toxic glue formulated to bond craft foam. Easy clean up, and safe to use, lets you create kids' crafts, holiday decorations, school projects and so much more! Non-toxic, permanent, dries fast. 2 oz. See more Beacon Glues & Adhesives.